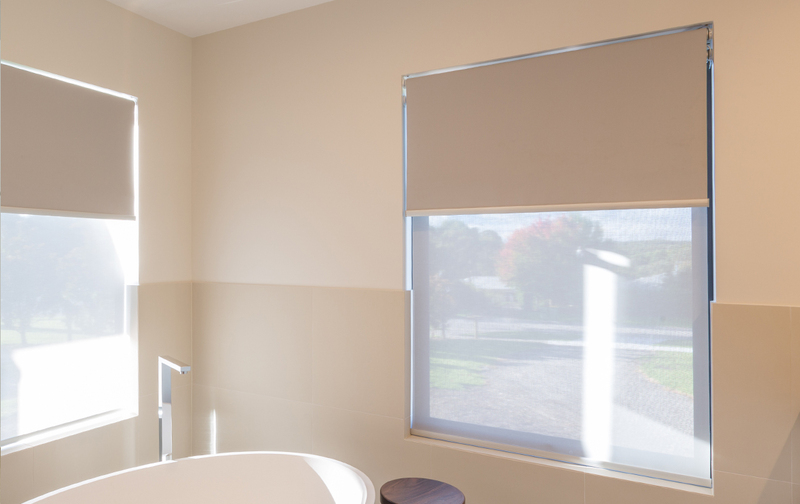 In situations where you want to completely block light from entering your home, blockout blinds in Melbourne are the answer. The fabric used has been lined to prevent any light from passing through, enabling you to maintain a pitch dark environment even in the middle of the day. This is the term used to describe the fabric, which is designed to prevent any light from passing through. 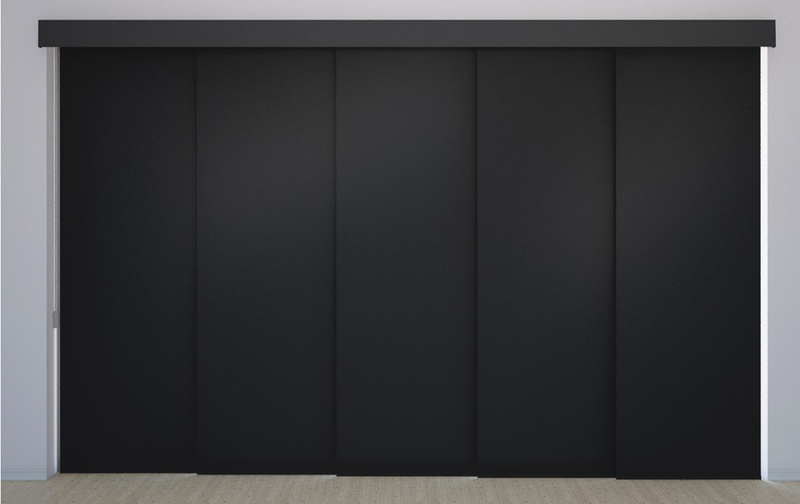 Note that light will still be able to enter the room through gaps around the blind. This is the term used to describe block out blinds that have been fitted with aide tracks and pelmets to completely block any light from getting through. This achieves maximum darkness. 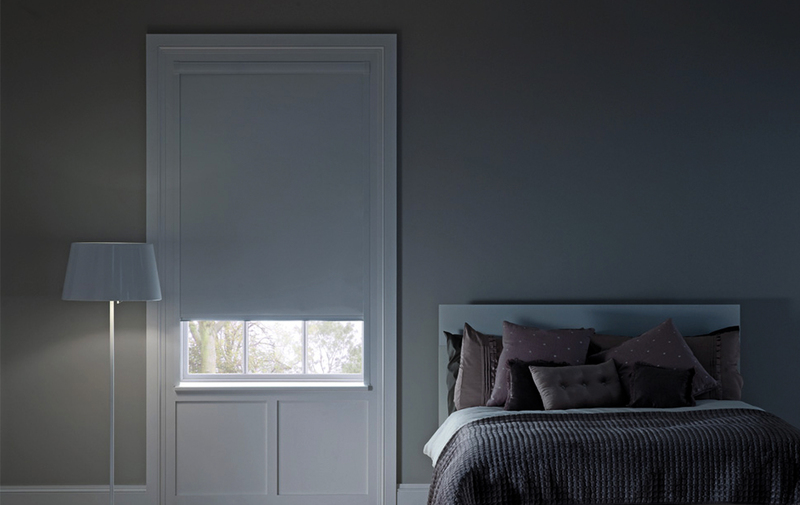 Almost every blind in our range can be fitted with blockout fabric, helping you to create the desired environment in any room of your home. 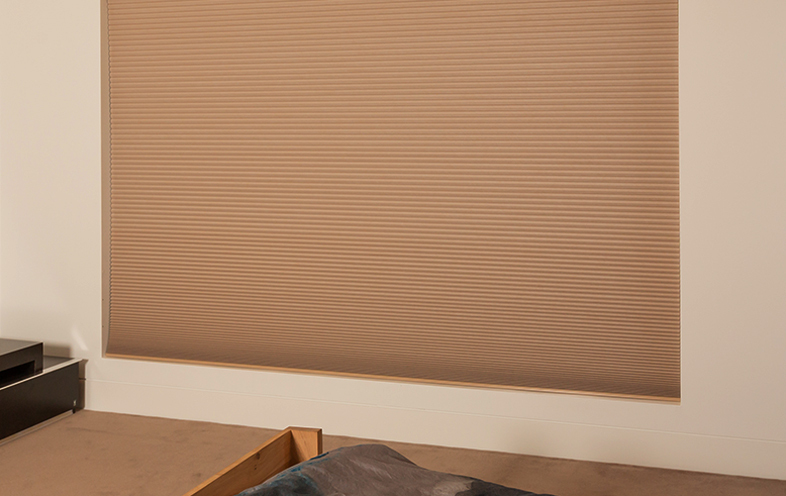 Our range includes: roller, Thermacell cellular, roman, vertical, panel and dual roller. For more information on the various operation methods available, please see the main information pages for the style of blackout blinds you’re interested in. 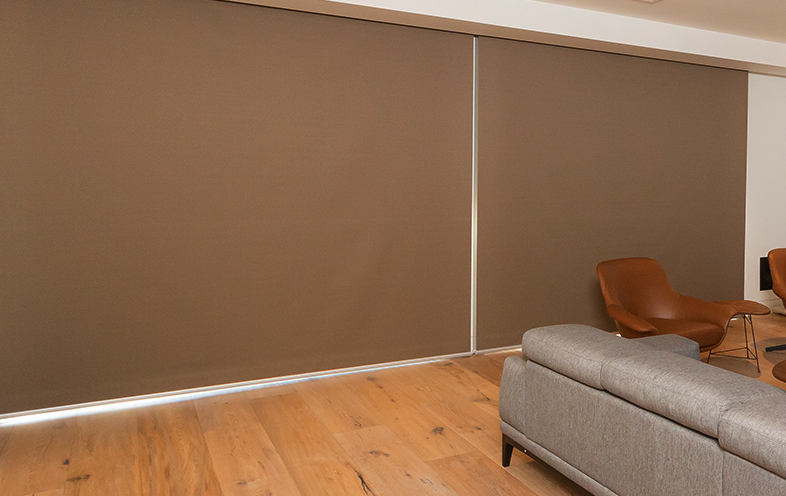 Many people are surprised to learn that black out blinds are available in more colours than just black. 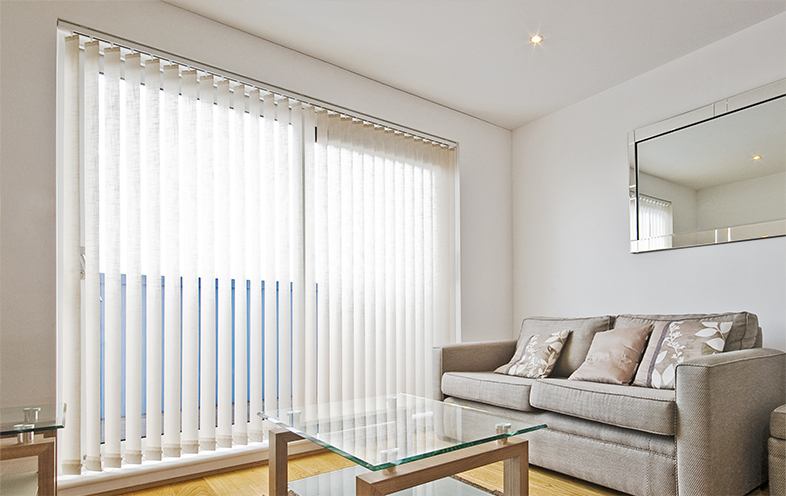 Whilst darker colours are definitely preferred for their ability to naturally block light from passing through, it is possible to choose a lighter colour – even white – if desired. Our consultants can help you to match colours used elsewhere around your home to something in our range. 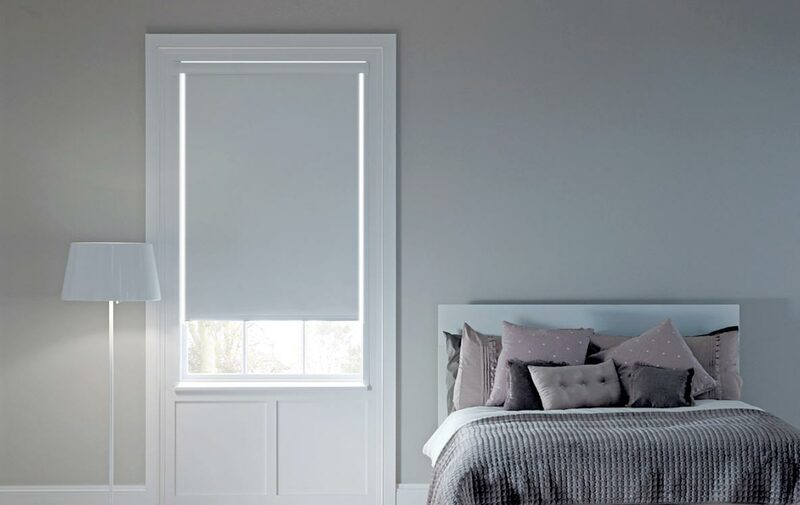 Black out blinds are fairly easy to maintain – just ensure that you follow the specific care instructions from the relevant information page for the style you are interested in. Generally speaking, however, you should regularly dust them and spot clean stains using a water and mild detergent solution. 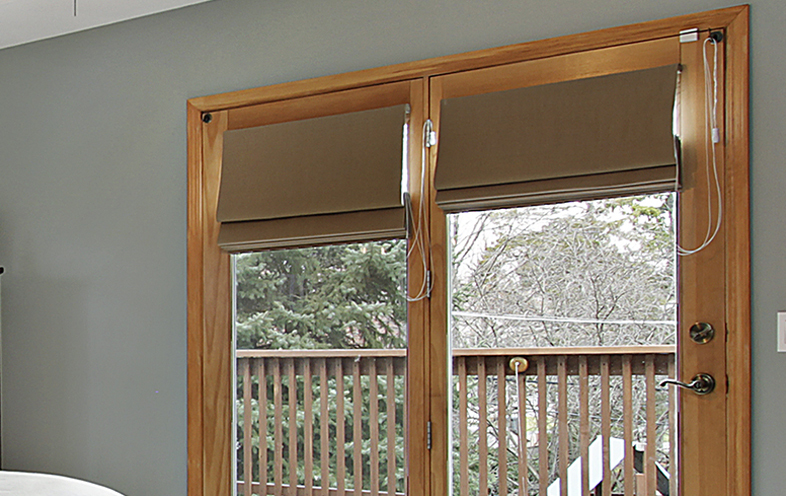 Blockout roller blinds and other styles actually offer numerous benefits that you will be able to take advantage of. They can help to improve your home’s insulation, they comply with Australian Standards for blockout, they can be used commercially, and they’re great for privacy and light control.